It is not currently possible to obtain trade mark protection in Eritrea. In addition, some time ago the Government suspended the publication of Cautionary Notices in Eritrea; no reasons were initially given, but recent enquiries have indicated that the suspension is on the grounds that they have “no legal basis”. We have been informed that this will remain the case until a formal IP law is introduced. 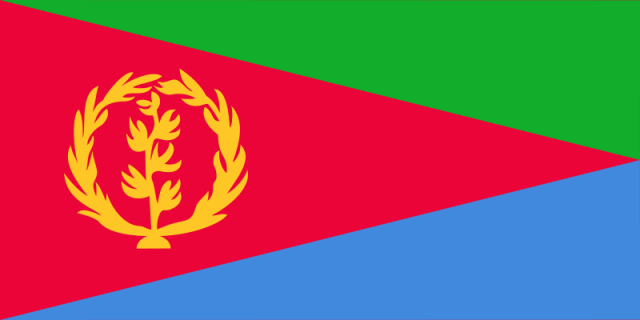 It is not currently possible to obtain patent protection in Eritrea. In addition, some time ago the Government suspended the publication of Cautionary Notices in Eritrea; no reasons were initially given, but recent enquiries have indicated that the suspension is on the grounds that they have “no legal basis”. We have been informed that this will remain the case until a formal IP law is introduced. It is not currently possible to obtain design protection in Eritrea. In addition, some time ago the Government suspended the publication of Cautionary Notices in Eritrea; no reasons were initially given, but recent enquiries have indicated that the suspension is on the grounds that they have “no legal basis”. We have been informed that this will remain the case until a formal IP law is introduced. No news stories have been found for Eritrea.